I’ve always loved cars. Even though I am normally an early technology adopter, I prefer older and more analogue when it comes to cars. With camera in hand I caught the vintage racing bug while living in France. The history and atmosphere at mythical tracks like Le Mans and Spa-Francorchamps was intoxicating. Weekends spent with gentlemen drivers whose passion for their machines was infectious. From humble Triumph Bug Eyed Sprites to multi-million dollar Ferraris. These lucky few maintain these bits of automotive history by using them as they were meant to be. 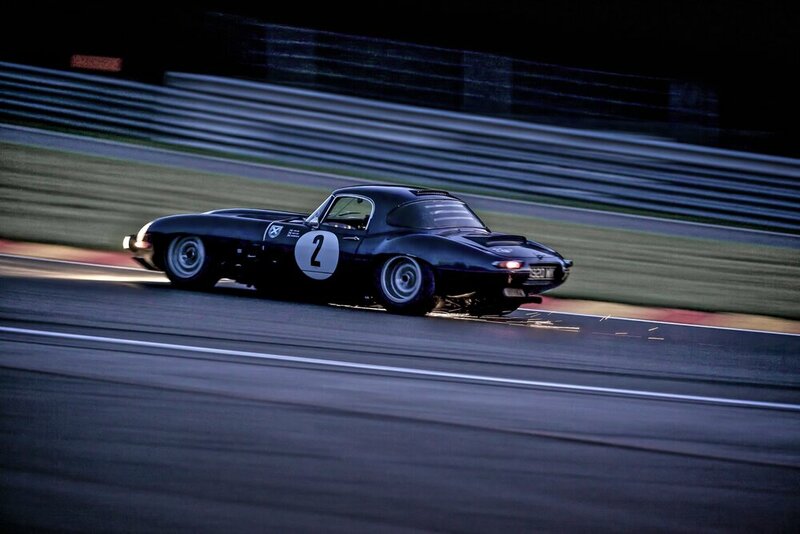 Each October historic machines from across Europe representing the pinnacle of mid-twentieth century speed technology, race into the Belgian night. There is no comparison between daylight racing and racing after dark. The spectacle is unforgettable.